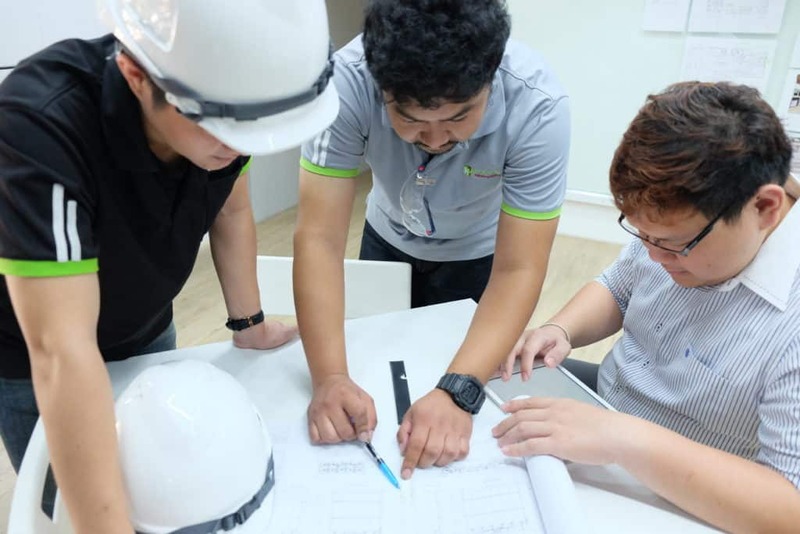 We believe in our employees’ value and potential, we are seeking to work with capable and committed people to build a happy, energetic, innovative and dynamic workplace of competent teamwork. We do emphasize the importance of good Corporate Governance to ensure equal opportunity employment. Harn is committed to employee’s development program as human is always our the most important key success factor. We will continue to expand your depth of knowledge, skill, and capability along with good corporate citizenship of integrity, positivity and professional responsibility. Our headquarter is located on Rama 9 Road that will soon become next business center for Bangkok. The area is conveniently connected to the Expressway as well as MRT – Blue line and will soon be connected to the MRT – Orange line. Whatever your major or program, whether you are an undergrad or postgrad, if you are interested in the fields of sustainable engineering to enhance quality of living, then there will be a place for you here at HARN.